Interested in Fort Lauderdale commercial real estate? Are you looking to invest in multifamily, retail, office, or a net leased property? I work across multiple business lines within the commercial real estate market. I focus on deal sizes between $1 million and $10 million per asset. The large and institutional firms will typically only target assets that are 200 units or above, or $10 million and above. 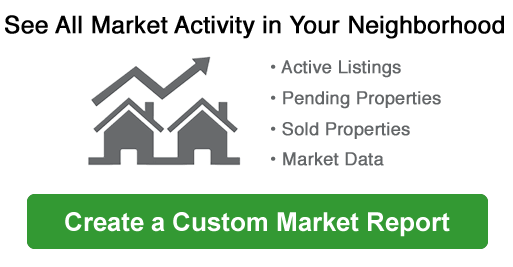 My niche market is below those thresholds so that there is a deeper pool of available inventory as well as a more flexible exit strategy at time of sale. Fp&L New River Substation Bldg. Washington Park 19-22 B Bldg. Broward Gardens 21-48 B Bldg.